48 members Latest Activity: Jan 20, 2016 The place for pilots to talk gear. Post a review, ask for recommendations or share your favorites. What's the one thing you'd never fly without? 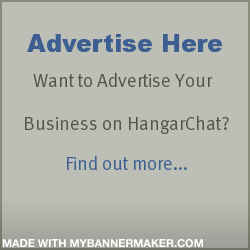 39 members Latest Activity: Jan 15, 2016 Are you a builder? Share your projects, methods and favorites here. Post pictures of your progress, your finished product or your dream kit.